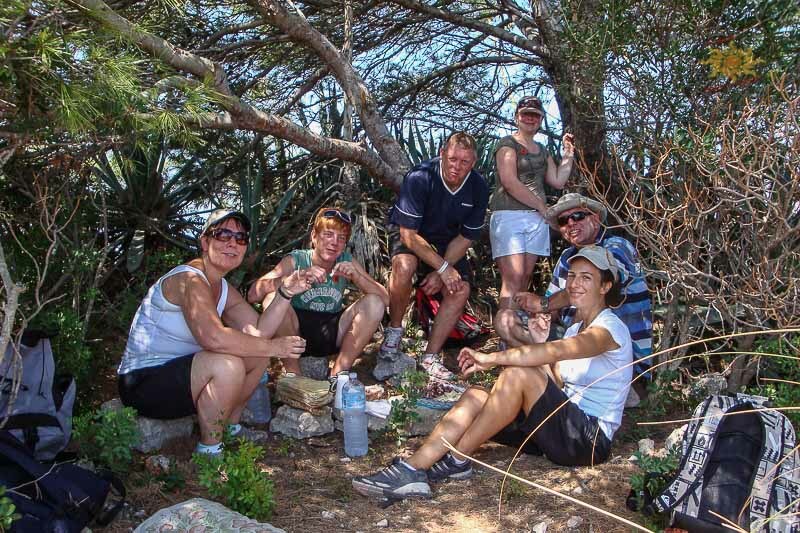 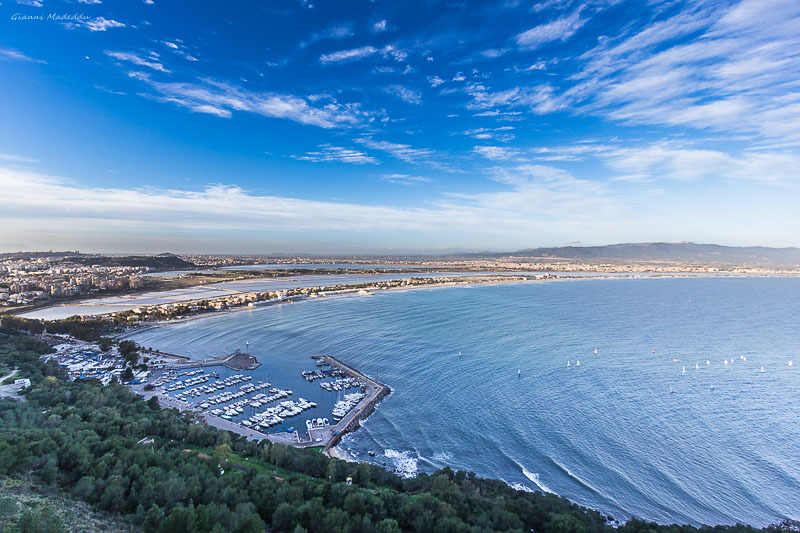 A pleasant hike with very interesting panoramic spots allowing a view from the top of the long neck of land between the salt ponds and the sea which marks out Cagliari landscape, the Poetto beach. 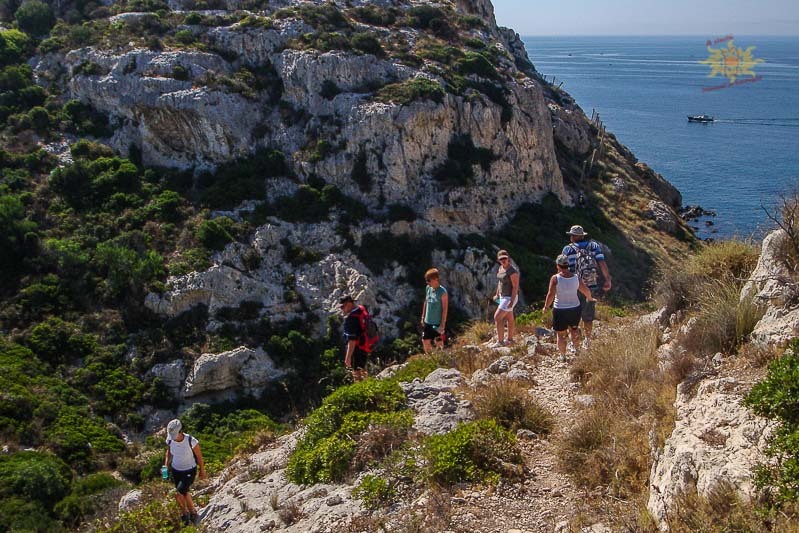 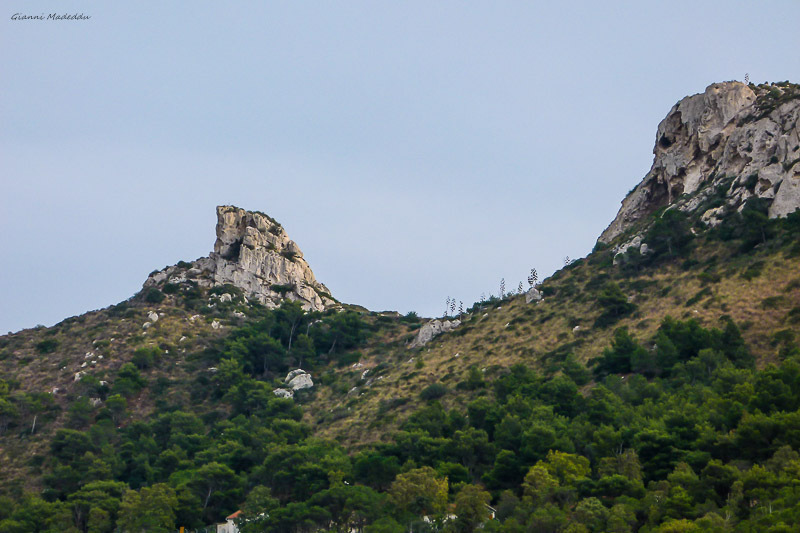 Following the natural path along the ridge, we’ll skirt the ancient Roman road that climbed from Portus Salis (now called Marina Piccola), and through the cutting in the rock we’ll get to the top of the natural spur of the Devil's Saddle promontory. 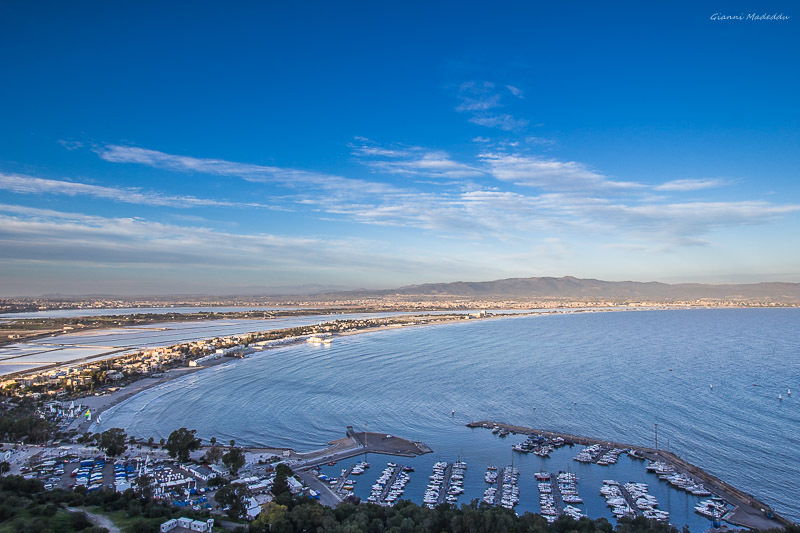 On the way up we’ll have a chance to see a Punic-age cistern, the Poetto Tower and some ruins of military installations dating back to the World War II. 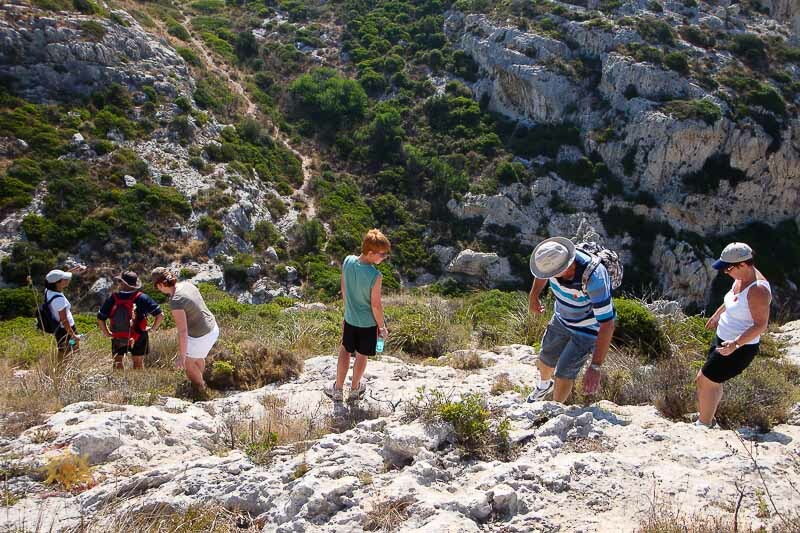 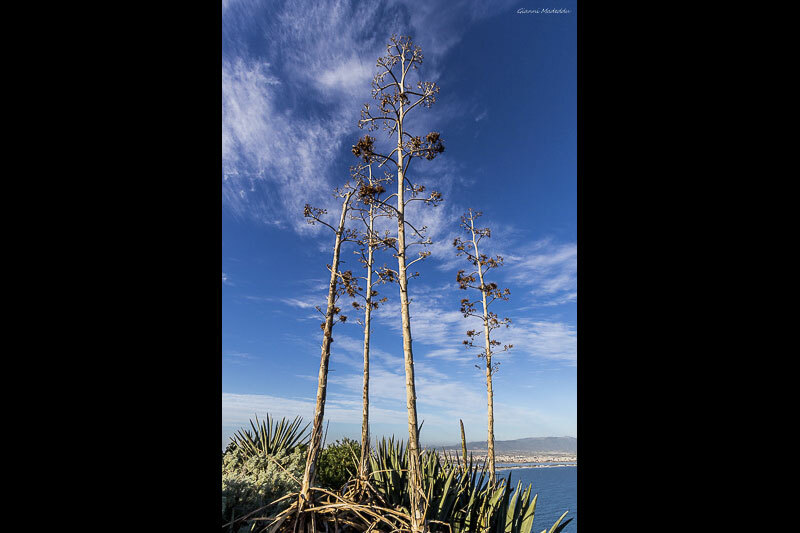 The canyon, created by an ancient river which modeled the whole area, is covered with Mediterranean thicket: there we’ll be able to see many typical botanical species like St Peter Palms, wild olives and junipers.